There is just something about the scent of cinnamon that just screams Christmastime! 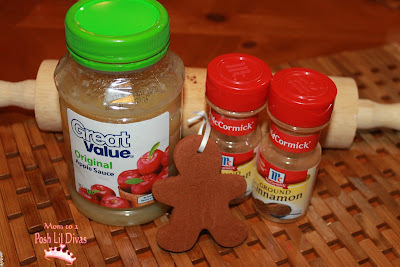 I love cinnamon and the other day I was struck by the fact that the Lil Divas and I have never whipped up a batch of cinnamon applesauce dough to make ornaments. 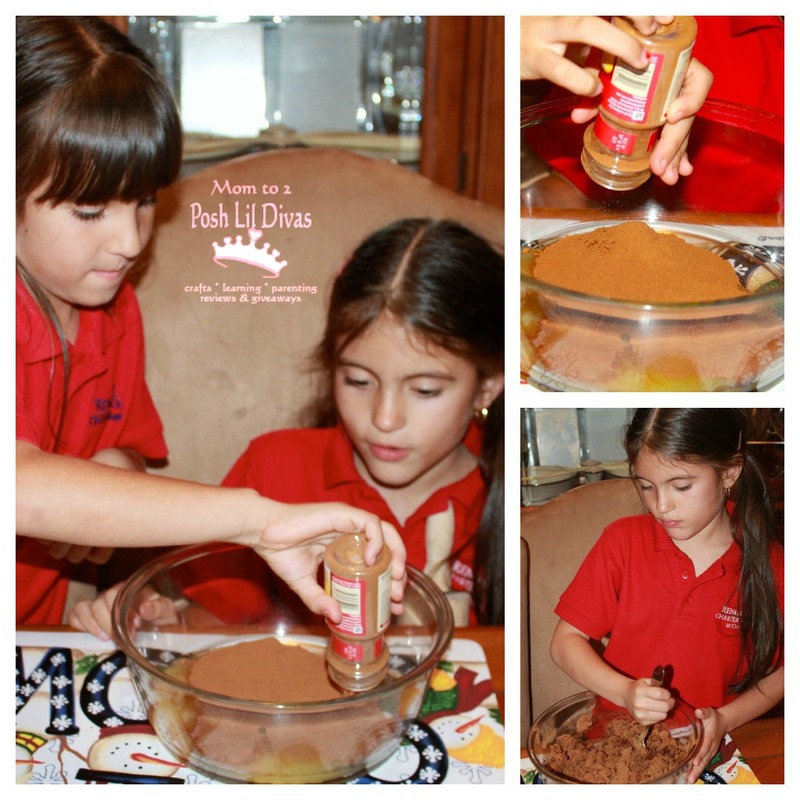 Seriously, these are so EASY to make that after making them at home with the Lil Divas, I whipped up a few batches at preschool too. Do you remember making these as a kid? I sure do! I love being able to recreate these fond childhood memories with my own girls now. It feels almost silly to share these here because they are so incredibly simple. Then I thought about how bogged down and busy we get as Moms, especially during this time of the year, and it seemed like the perfect time to offer up a little reminder and hopefully inspire you to take a few moments to do this simple activity with your children this holiday season. 1. 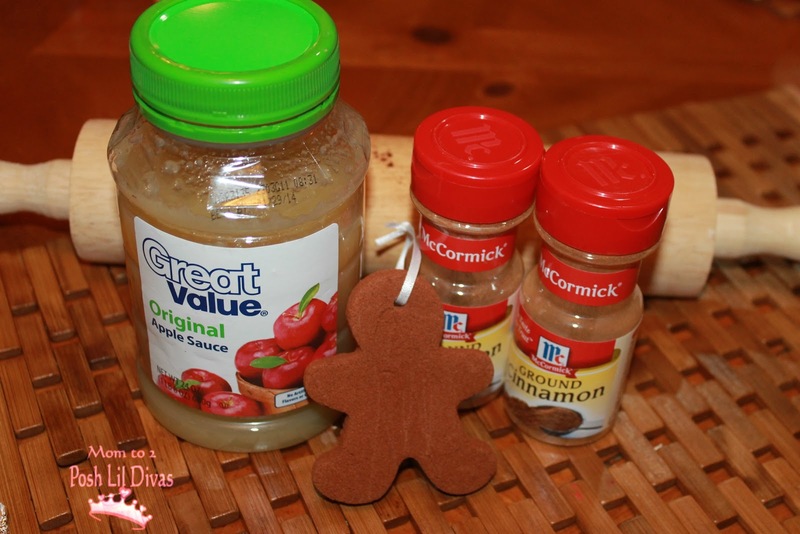 Mix cinnamon with applesauce. You don't want your dough to be too wet or too dry. 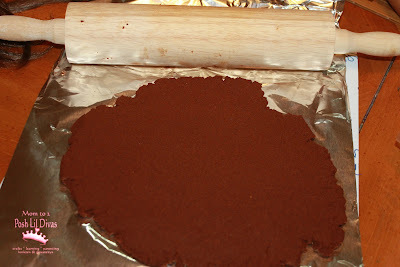 Feel free to add extra cinnamon or applesauce as needed until you get a dough like texture you like. 2. Knead the dough - kids LOVE helping with this part. 3. Roll out your dough until it's approx. 1/4 in. thick. 4. 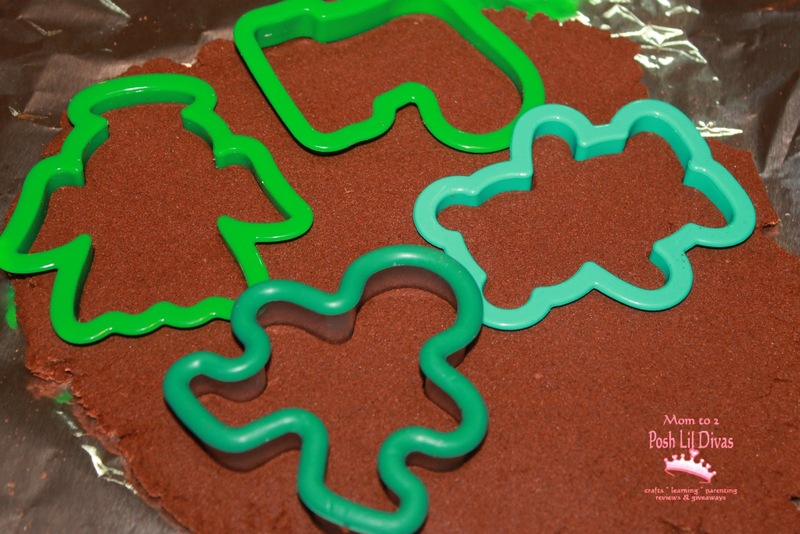 Use cookie cutters to cut out shapes in dough. 5. 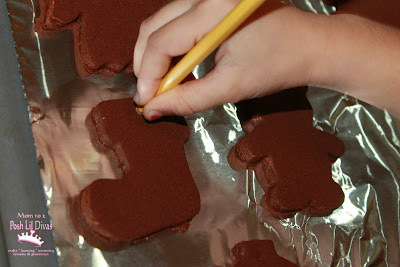 Use a pencil to make a hole in each ornament (for stringing). Be sure it goes through both ends. 6. 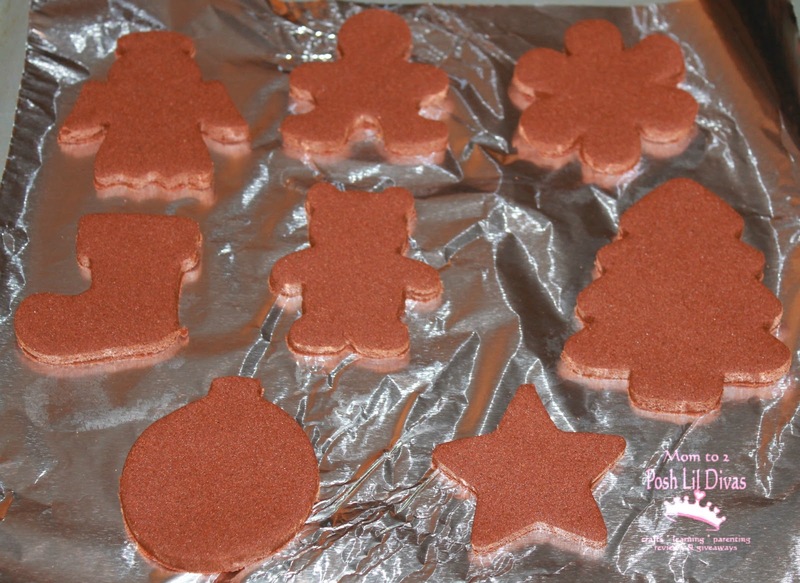 Let your ornaments air dry at room temperature for approx. 48 hours. I suggest flipping/turning the ornaments within 24 hours for even drying. You can also cook them in the oven at 200 degrees for about 2 hrs. Be sure to turn/flip your ornaments over every so often if baking. 7. 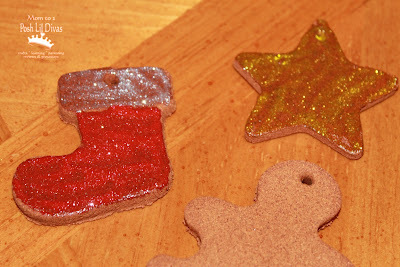 Optional: Paint your ornaments - we used glitter paints on a few of them. 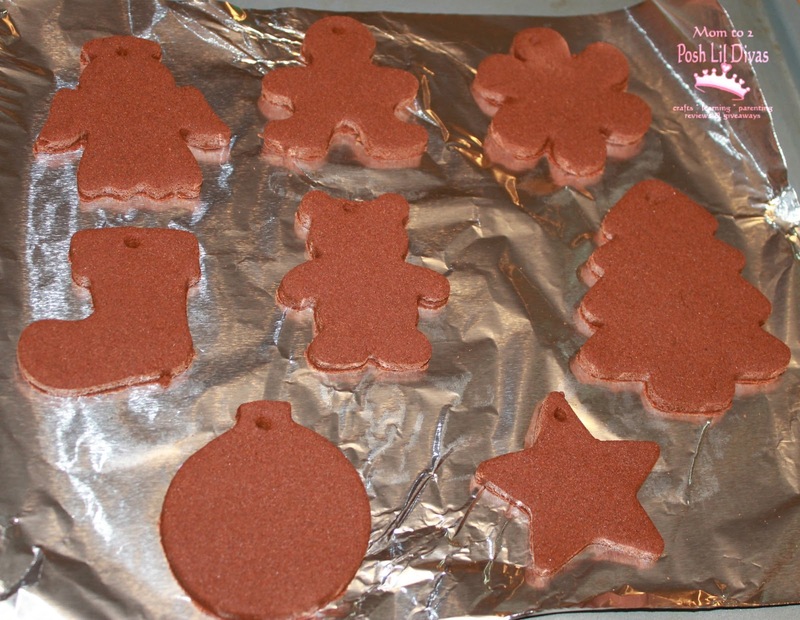 Allow additional drying time if painting ornaments. 8. Add ribbon or string to each ornament, hang on your tree and enjoy. 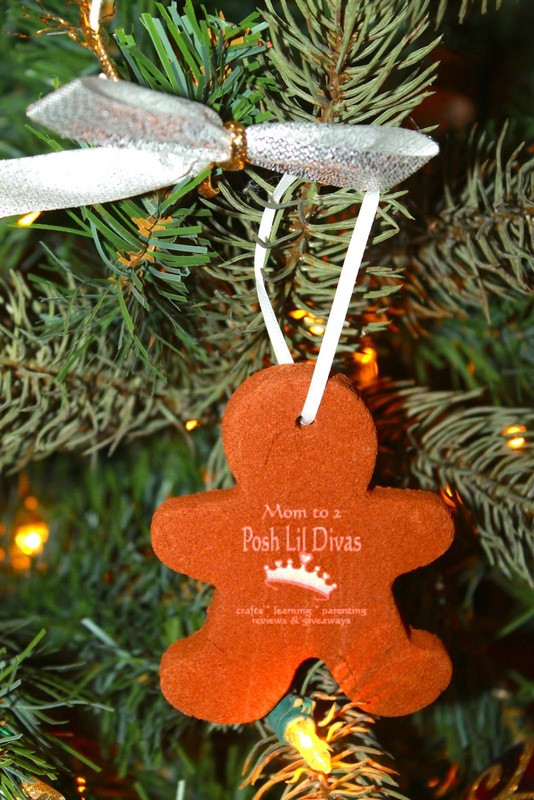 You will have wonderfully scented ornaments on your tree. 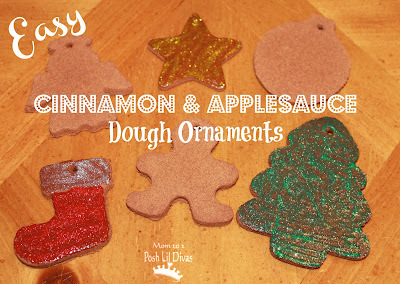 If you like these ornaments be sure to check out our other Homemade Ornaments - crafts sticks, salt dough & more! When you mix the applesauce and cinnamon and it will start to form a dough. 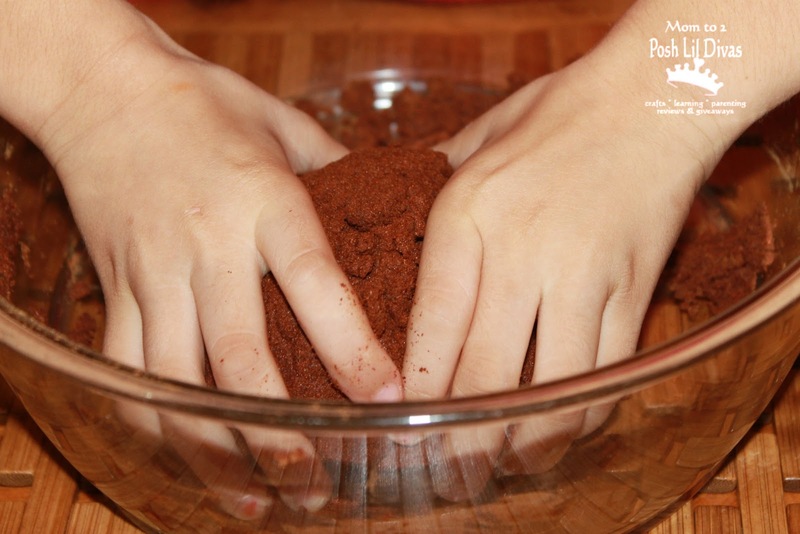 Once you have mixed it enough, you will be able to knead it by hand to finish forming your dough. Please see photos in the post above to get an idea of what it will look like. We made these when my son was three and they still smell yummy... five years later! Does that say four 12 oz. 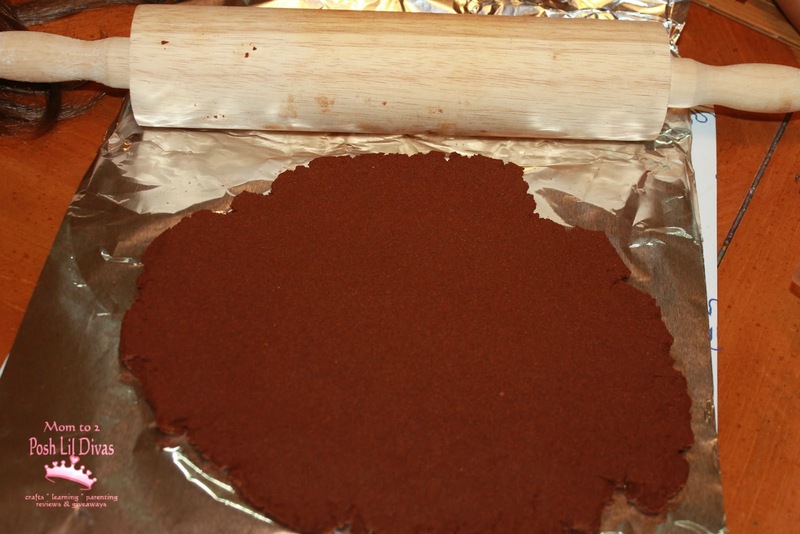 containers of cinnamon? How many will this yield? What's the best paint to use? 4.12 oz (slightly more than 4 ounces). As they won't be eaten you can use craft paint. using so much cinnamon these would not taste good but they are completely made of edible items. 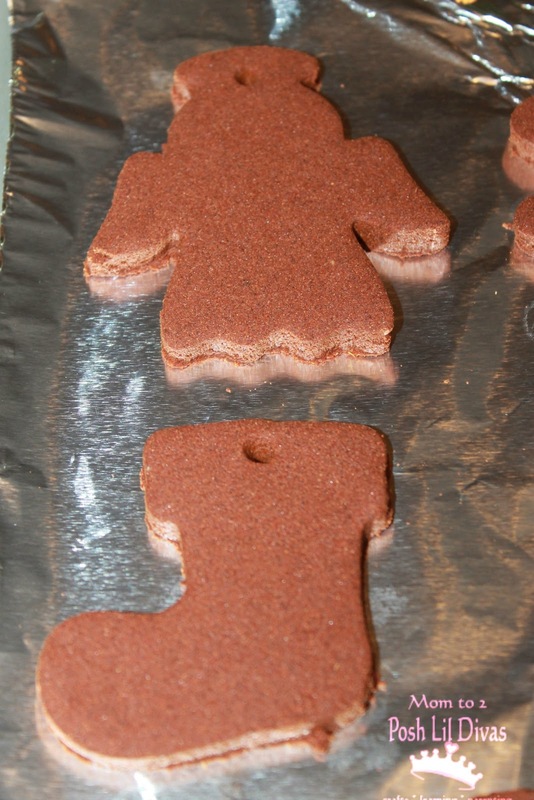 How many average-sized ornaments will this recipe make? I want to make this with my students, but I'm not sure how many batches of the dough I will need. Thanks! for a class of 21 I made 2 batches and ended up with about 25 ornaments but I don't make them too thick. If you want them thick you might need 3 batches. I would also like to know how much this yields. I would like to make it with my students as well. I make approximately 12 ornaments per batch. 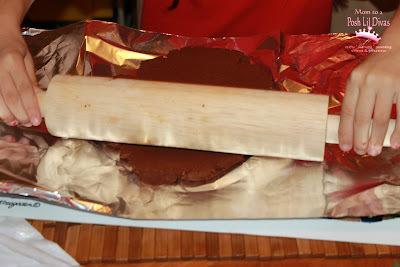 I roll the dough out thinly ( see the photos above). I typically make about 6 ornaments then roll the remaining dough out again and do the rest so that none of it is wasted. I used 2 batches with my class of 21 and had extra ornaments as a back up. Hope this helps. I make these with my students each year. Instead of punching a hole in them, I push a paperclip in the top to use as a hanger. I add a splash of glue, not so much because you need it, but because it deters the kids from trying to eat them!! I use 2 large jars and 2 warehouse size cinnamons for a class of 26-28.